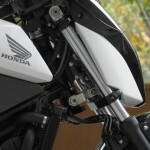 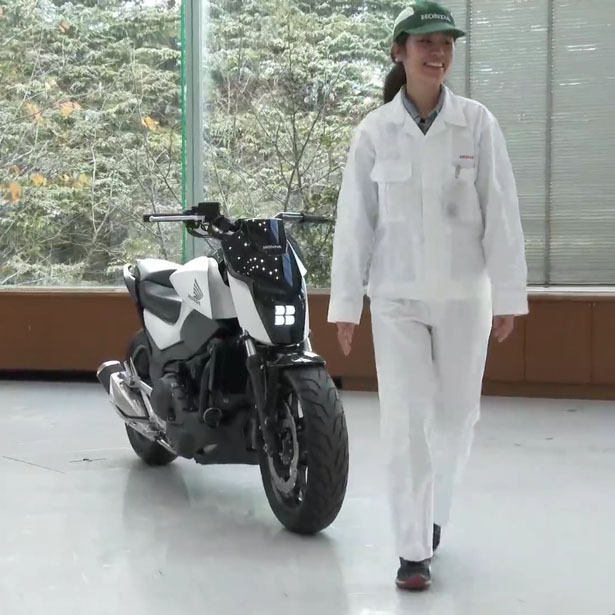 Even when you don’t know how to ride a bike, you can still ride Honda Riding Assist Motorcycle. 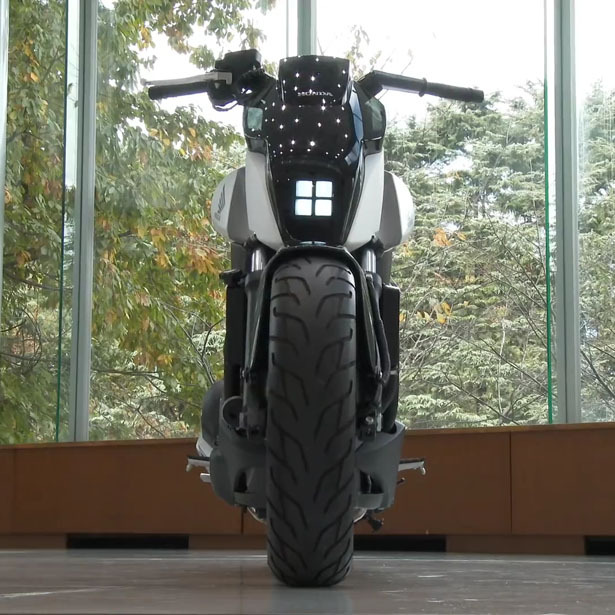 It’s a concept self-balancing motorcycle and it won 3 awards at the CES 2017, held in Las Vegas. 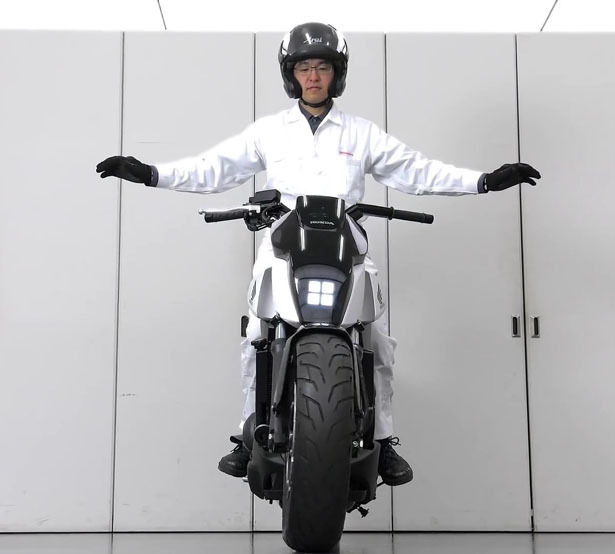 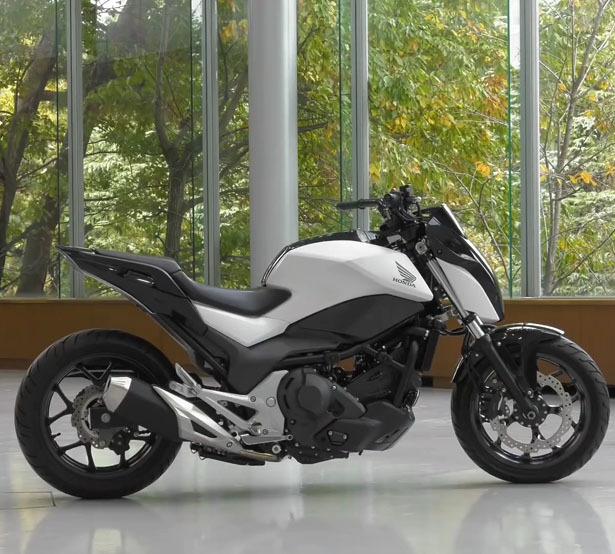 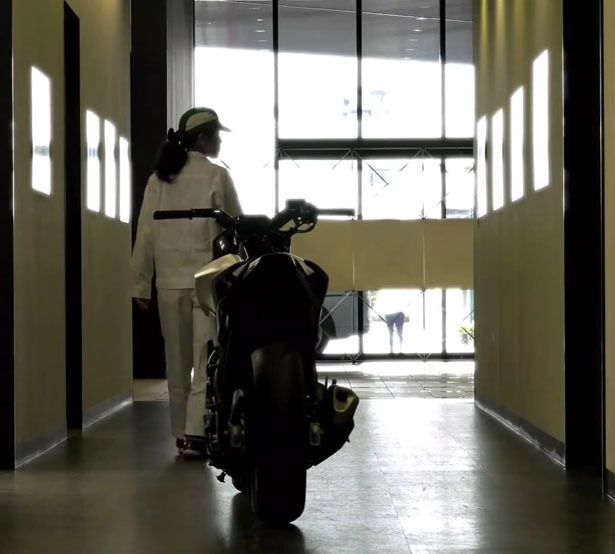 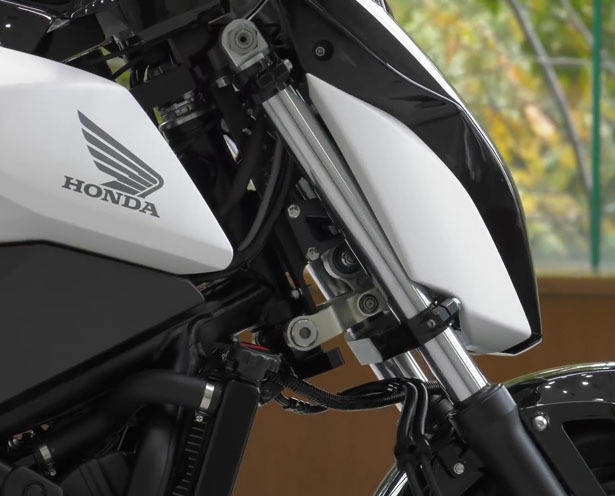 Featuring riding assist technology, this is Honda’s robotics technology that would greatly reduce the possibility of falling over while your motorcycle is at rest. 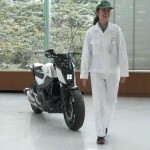 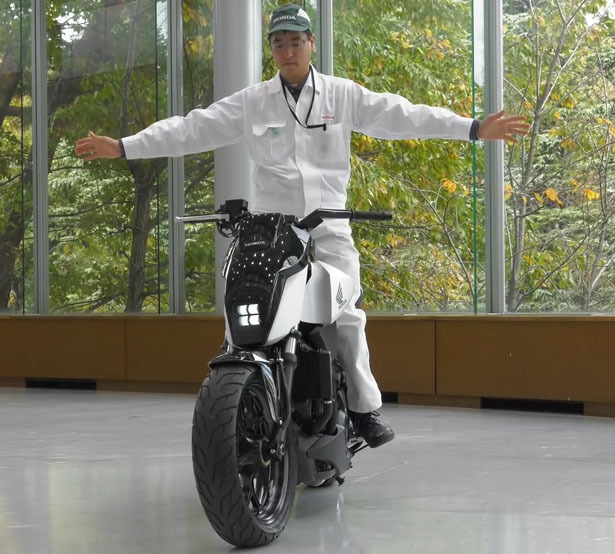 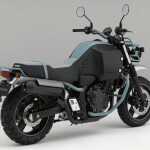 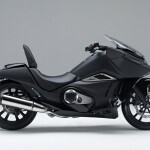 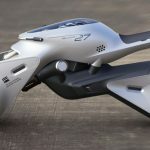 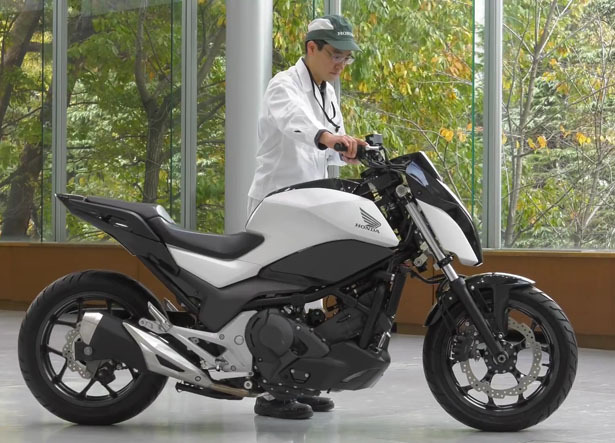 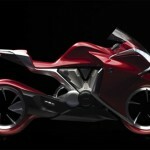 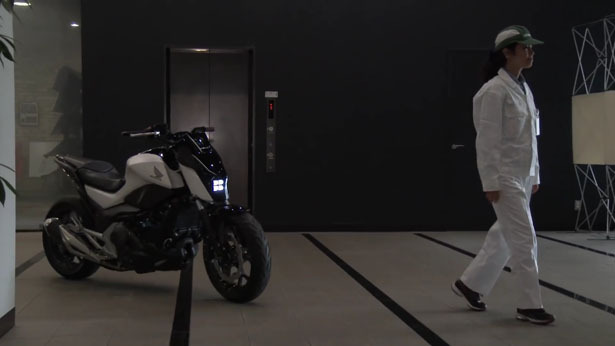 This futuristic motorcycle doesn’t rely on gyroscopes since it can alter the riding experience, Honda uses the same technology which was originally developed for UNI-CUB personal mobility device, also this motorcycle has the ability to follow you around. 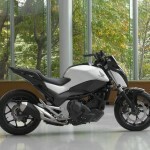 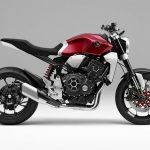 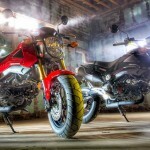 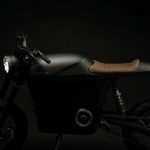 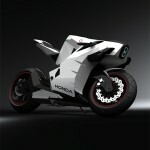 This concept proposal would make touring and everyday use of motorbike more fun. 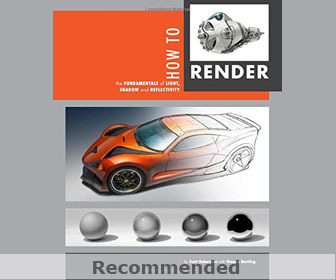 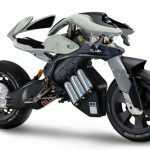 Tagged as futuristic robotic motorcycle, honda robotic technology, honda self balancing motorcycle, stay upright motorcycle design.